Ground level single story condo. Fireplace in living room. You can take Poinsettia to the nearby beach! Google says 1.1 mile to South Carlsbad State Beach .Condo is nestled in a great location within the complex near greenbelt and pool. A spacious living room with large windows and cozy fireplace flows seamlessly into the dining area and kitchen for ease of daily living. Two down stairs bedrooms "NO STAIRS" This corner unit location allows an abundance of natural light through the unit. The kitchen featur Ground level single story condo. Fireplace in living room. You can take Poinsettia to the nearby beach! 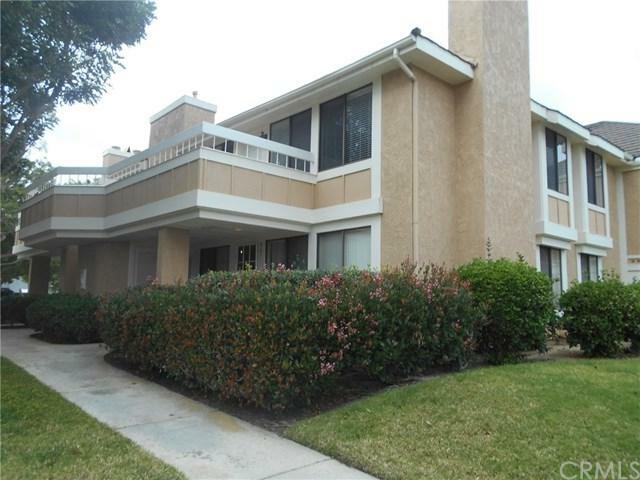 Google says 1.1 mile to South Carlsbad State Beach .Condo is nestled in a great location within the complex near greenbelt and pool. A spacious living room with large windows and cozy fireplace flows seamlessly into the dining area and kitchen for ease of daily living. Two down stairs bedrooms "NO STAIRS" This corner unit location allows an abundance of natural light through the unit. 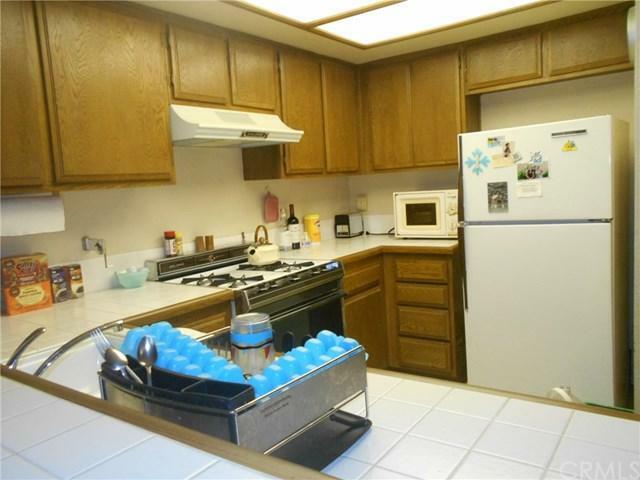 The kitchen features slide-in stove, dishwasher, garbage disposal. Relax and unwind on the covered patio. The community offers a sparkling pool and plenty of grassy areas to enjoy. 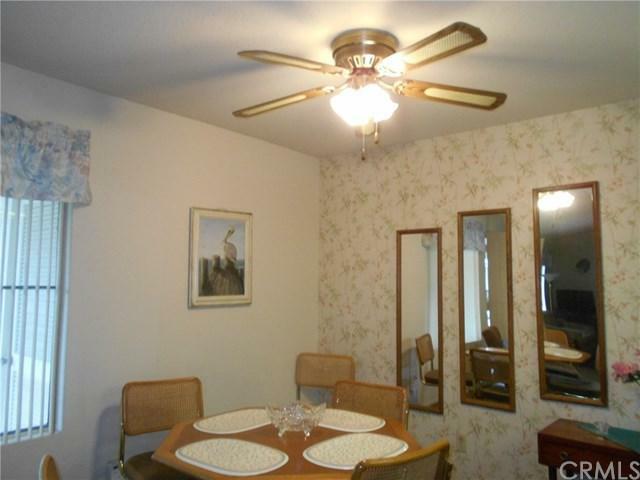 Close to everything with easy freeway access. 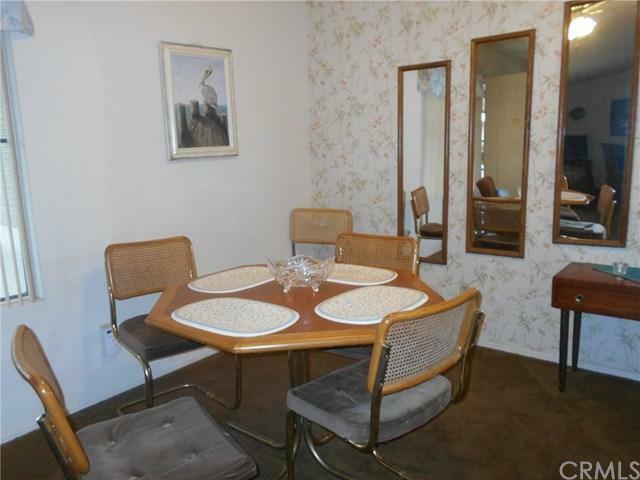 This property was used as a second home NOT a rental. Long time owner and mostly original.